While not winning the competition, the ‘co-authored’ entry was in line with the Nikkei Hoshi Shinichi Literary Award’s aims. The book did not go on to win. The prize is named after Hoshi Shinichi, a Japanese science fiction author whose books include The Whimsical Robot and Greetings from Outer Space. Judges for the prize were not informed which novels were written by humans and which were “created” by human-computer teams. That book was generated by a team led by Hitoshi Matsubara, who teaches at Future University Hakodate. 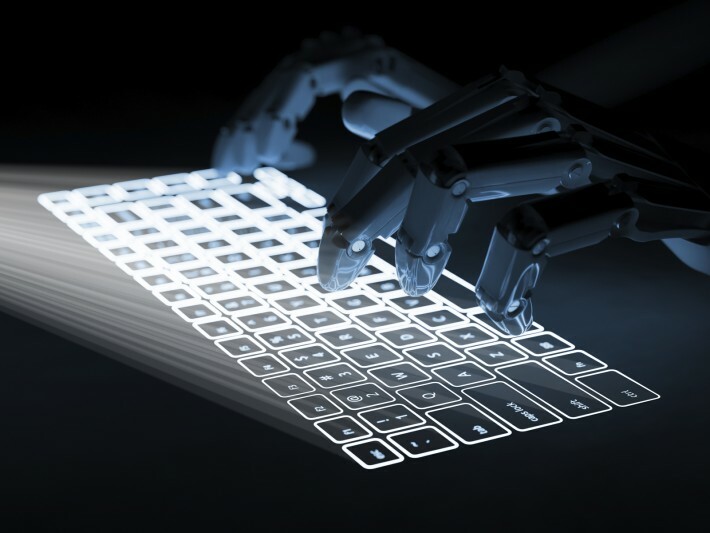 Humans selected the novel’s parameters, such as plot and the character’s genders, and the AI program then “wrote” the novel, using words and sentences “prepared by humans an in accordance with the parameters,” according to the team. Science fiction novelist Satoshi Hase said at a press conference, “I was surprised at the work because it was a well-structured novel. But there are still some problems [to overcome] to win the prize, such as character descriptions.